I couldn’t concentrate in church today. On anything, that is, except the dog in front of me. It was a lab, in training to be a seeing eye dog. 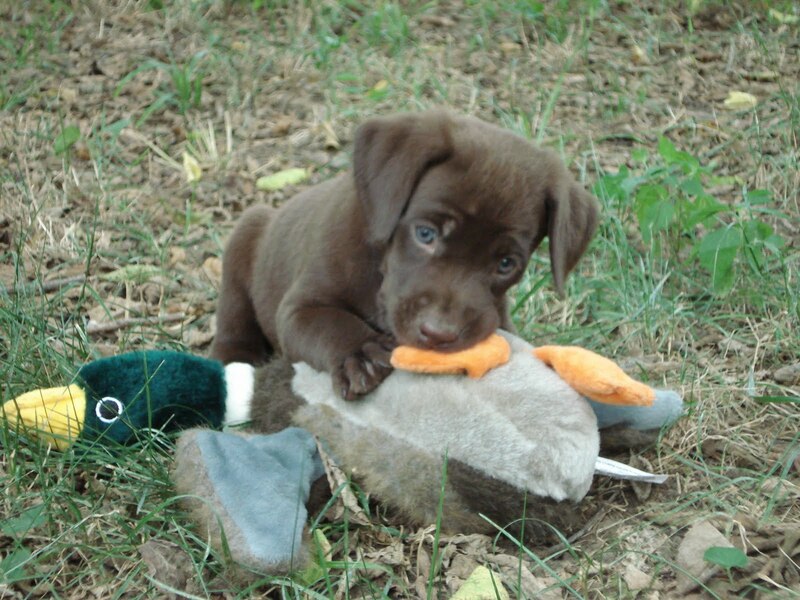 I love labs. 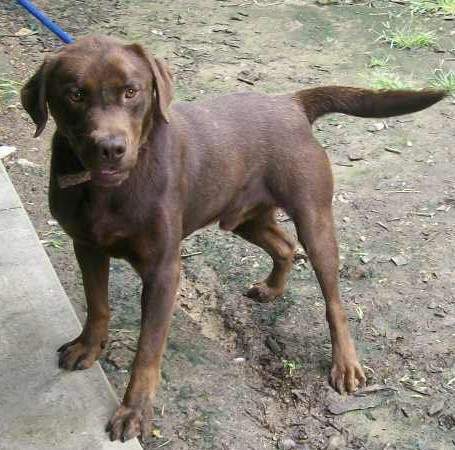 I’ve wanted a chocolate lab since I left home. Honey, I know what I want for Christmas. 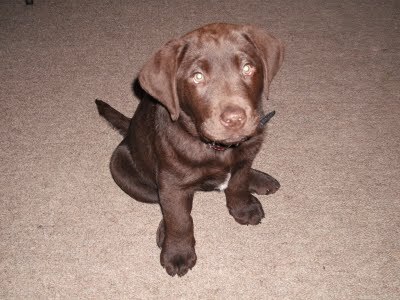 Don’t get me wrong, I am happy with Tucker, but I want to get him a companion. And a dog that is my dog. Tucker is Steve’s dog. They watch football together. Steve lets Tucker lick off his plate. If I’m at home alone with Tucker, he watches out the window for Steve’s car. I want a dog that thinks the world of me, too. I want to be the center of some dog’s universe. I want to take my lab on nine mile runs with me. Tucker would never make it. What do you think, honey? 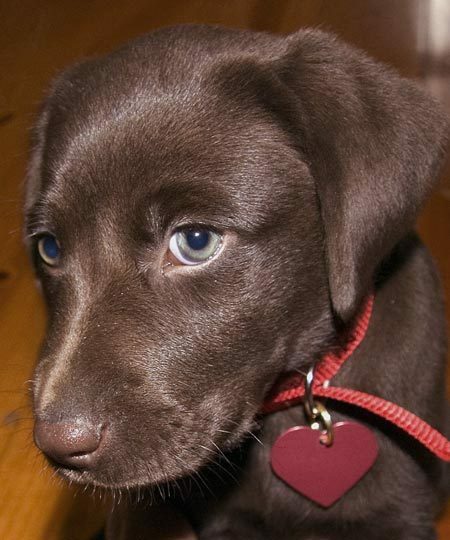 Hold off on kids and get me a chocolate lab? Our bed is big enough for another dog. Why else would we even need a king-size bed? You must have been thinking about this before we bought the furniture…weren’t you? i love labs. 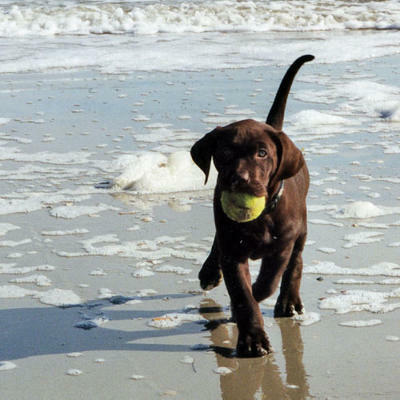 if i were a pet person, i would get a lab. I have the dog wanting bad too.